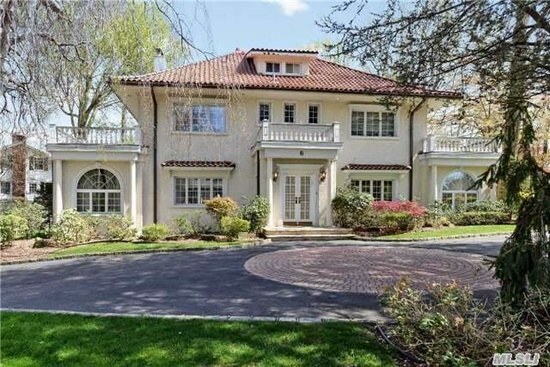 According to the Wall Street Journal, the house on Long Island where Fitzgerald began writing The Great Gatsby – his magnum opus – is currently for sale for a cool $3.8 million; a steal compared to the whopping $4.2 million it fetched in 2008. A year most would agree was a brilliant time to purchase a house in the United States. Well, after the crash. It features seven bedrooms with over 5,000 square feet of elbow room. The home has original details such as a wood-burning fireplace, arched windows overlooking the property and crown moldings, (Realtor Inbar) Mitzman said. A room above the garage that Mr. Fitzgerald is believed to have used for writing is now used as a bedroom, she said. 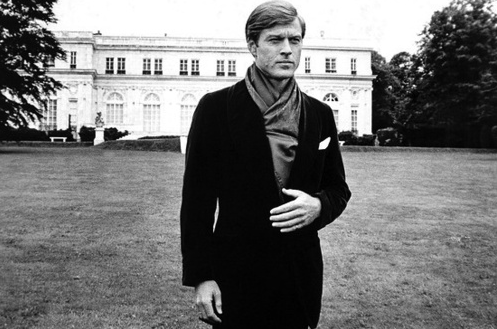 The Great Gatsby was a story of unimaginable wealth, success, and hedonism and now a superfan will have the chance to sit before the same fireplace as Fitzgerald and listen to jazz while pining for his own Daisy Buchanan. Or, you know, get smashed on martinis while throwing parties for impossibly rich friends.